What this means for the rural folks is that their waste water and dirt are treated right at their very home through their septic system unlike for urban dwellers where the wastes flow down to the municipal sewer system. Although treating the sewer wastes right at home may sound insanitary and unhealthy, there is no need for alarm as this has been in practice for many years. As a matter of fact, almost a quarter percentages of homes in the country use their own sewerage system. It is a simple yet effective system where a tank is placed on a significant distance away from the home. The tank can usually hold about a thousand gallons of waste water or more. The main sewer pipe of the home is attached to the tank on one end and another pipe exits to the far side of the tank and is buried underneath in what is known as the “leech field” where the wastes are deposited. 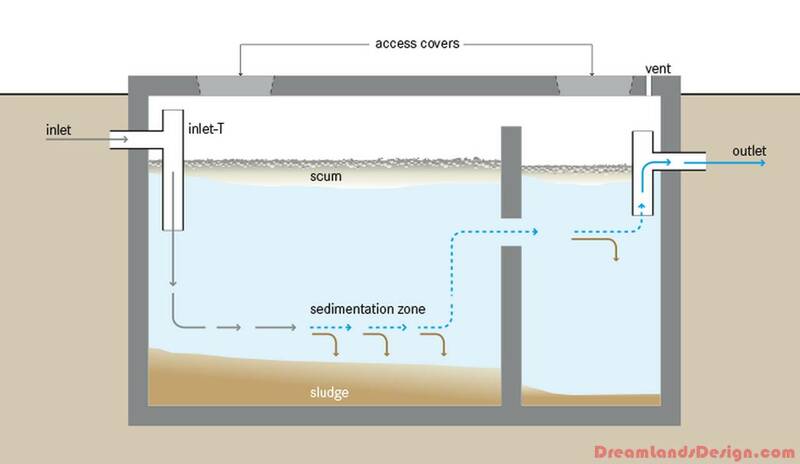 When the wastes enter the tank, the solid wastes are liquefied and mix with the liquid wastes then exits the tank into the septic field or “leech field”. Since the wastes have been treated, the liquid that has been flowed into the septic field has the ability to transform the area into nutrient rich where plants can thrive. It is quite natural that there are solid wastes that cannot be broken down and stays in the tank. When these wastes accumulate, the septic tank is said to be full and can no longer dispose of the wastes. As a result, clogging of drainage occurs. In this scenario, a homeowner may have to call plumbing services to clean the tank. An efficient septic tank system is one that has a reliable pumping service. The tank should be strong and durable and would not easily be filled up with solid wastes that are difficult to liquefy. The tank should have a superior quality of collecting and holding of the wastes and does not require you to clean it up every now and then. It is made up of durable materials that are modern and fitted to contemporary living. 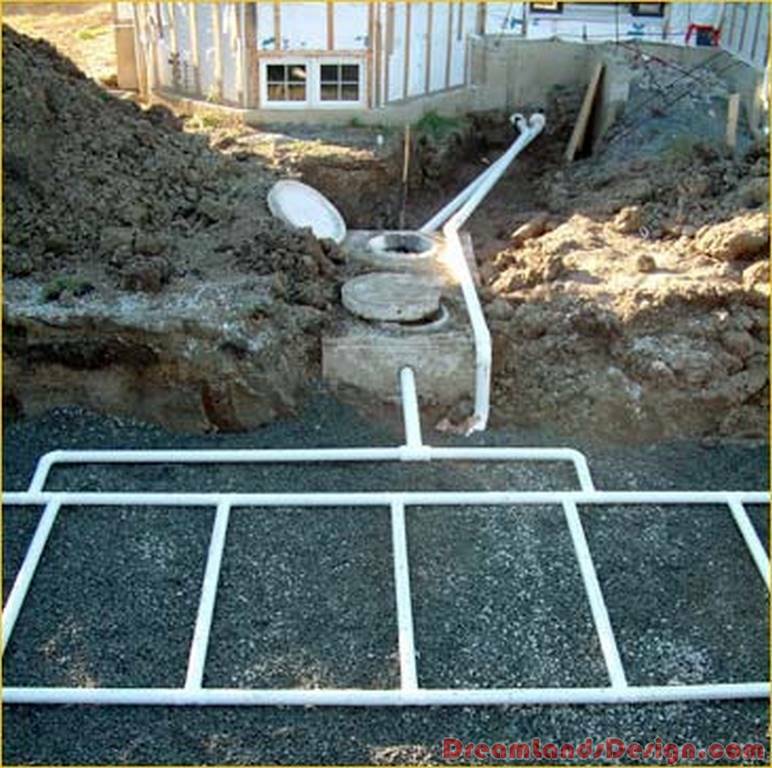 Septic tanks can come in different designs or variations. They may have their own pros and cons but all of them perform one basic function- that is, to treat the wastes and transforms into a cleaner sewage flowed underneath the ground avoiding the risk of being hazardous to the health. If you are going to choose your septic tank, choose one that has a treatment process that is sturdy, quick, can handle more wastes, and efficient in cleaning the sewage. This is a system where you will forget that what you have is a septic tank and not a drainage system as it performs comparative to a municipal sewer system.